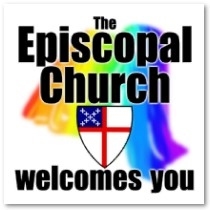 Welcome to the Episcopal Church! Some of our parishioners have offered their views and testimonies about being an Episcopalian Christian. They are listed below. Click on the underlined part of the item to view it.